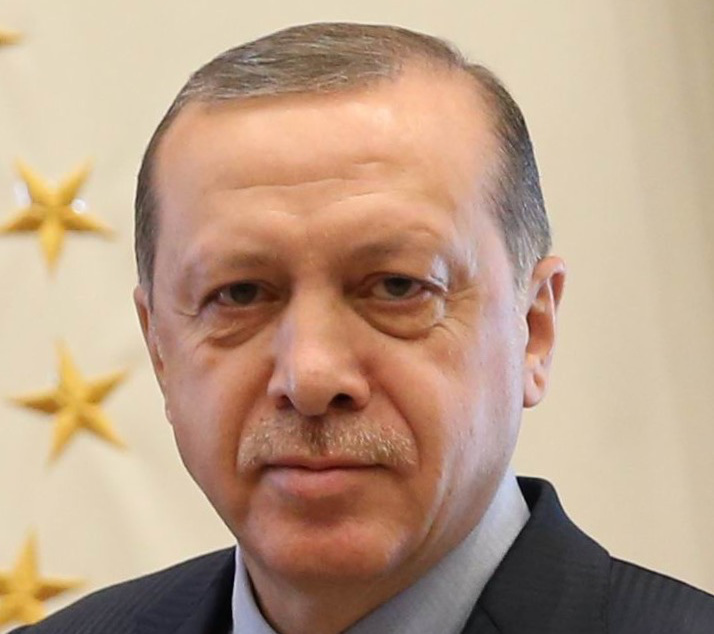 h/t climatereason – Turkey’s authoritarian President Erdogan, who has a track record of demanding cash for Turkey in exchange for cooperation with Western policy objectives, is worried that the US pullout from the Paris Agreement means he won’t get paid. Erdogan’s ultimatum re-inforces my view that the global climate movement always was a mirage created by tsunamis of US cash. Now the cash is drying up, leaders of countries who joined the Paris Agreement because they were hoping for a payout will move on to other opportunities. Of course, many countries will still claim to be adhering to the terms of the Paris Agreement, there is always a possibility of a few buckets of EU aid money. But nobody will take it seriously.